KFC and Taco Bell are rolling out delivery across the US. Yum Brands, the chains’ parent company, announced a delivery partnership with Grubhub and a $US200 million deal with the company on Thursday. 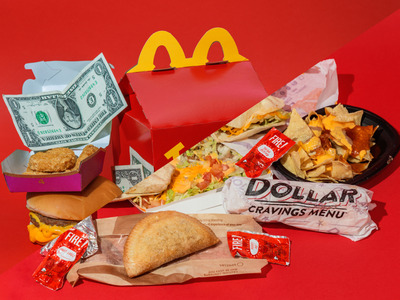 Fast-food customers are increasingly demanding delivery, with McDonald’s aggressively pursuing the $US100 billion market through a partnership with UberEats. Soon, people across the US will be able to have KFC and Taco Bell delivered to their doorstep. On Thursday, Yum Brands – the parent company of KFC, Taco Bell, and Pizza Hut – announced it had entered into a partnership with delivery company Grubhub. The chains’ franchisees will work with Grubhub to roll out online ordering for pickup and delivery in thousands of locations in the coming months. Currently, just a handful of KFC locations are testing delivery. Roughly 1,500 Taco Bell locations already deliver food. In a call with investors, Yum Brands said that, by the end of the year, Grubhub’s delivery network will cover roughly 80% of KFC and Taco Bell restaurants that would deliver. As part of the deal, Yum Brands has agreed to purchase $US200 million of common stock in Grubhub. The $US200 million will be used to accelerate the expansion of Grubhub’s delivery network and drive orders to KFC and Taco Bell. Delivery has become a major focus in the fast-food industry in recent years. McDonald’s has rolled out delivery to roughly 5,000 locations in the US through a partnership with UberEats, in an attempt to get in on what the fast-food company has called the $US100 billion delivery market. In a call with investors in January, McDonald’s said that delivery was the biggest contributor to comparable sale growth in major markets in the fourth quarter. “People are so used to living their lives with one click of a button,” McDonald’s CEO Steve Easterbrook, who has led the chain’s aggressive drive into delivery, said in April 2017. As a result, fast-food customers increasingly expect delivery. Last year, Taco Bell CEO Brian Niccol told Business Insider that it was customers’ top demand. “We still haven’t figured out how to do it,” Niccol said at the time. 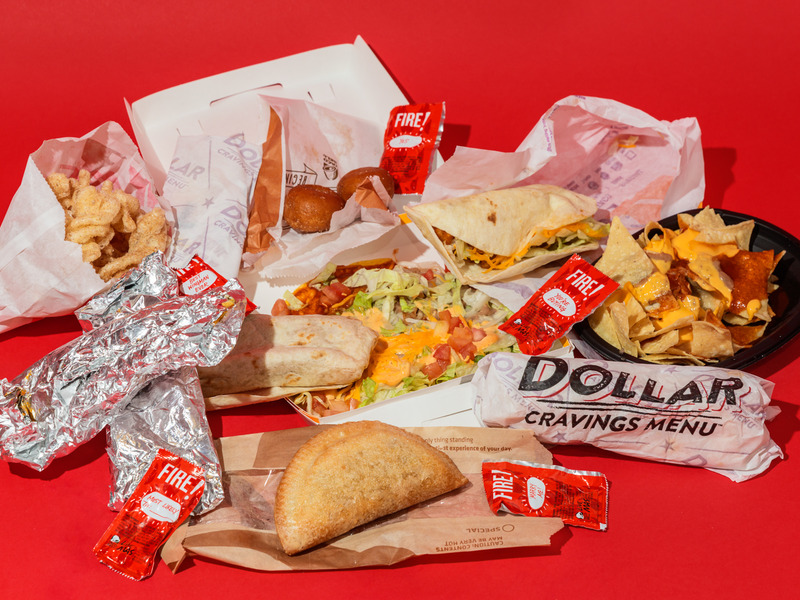 Past tests from Taco Bell include a partnership with Lyft to take passengers through the drive-thru, as well as a partnership with DoorDash. “The third party folks, the aggregators – they’re just not fast enough,” Niccol said. Yum Brands’ partnership with Grubhub seems to be trying to solve some of these issues by getting fast-food leadership more involved in the delivery company. According to a press release from the companies, the two chains will work together on joint marketing initiatives, and Grubhub will add Pizza Hut US President Artie Starrs to its board of directors.